One of the things we need to do to help turn the tide on climate change is move away from fossil fuels like coal and more into low carbon fuels. Biofuel is a good prospect and the guts of a tiny crustacean may give us the key to turning wood into such fuel. The gribble is a tiny sea creature that eats wood. Unlike termites who break wood down inside their guts with a plethora of microbes, which is very complex, the gribble, on the other hand, does so with . . . what’s just in its guts. It turns out that it uses Hemocyanins, a type of protein. As scientist understand the process better, they will be able to apply it to a sustainable method for turning wood into biofuel that can be used in place of, say, coal. 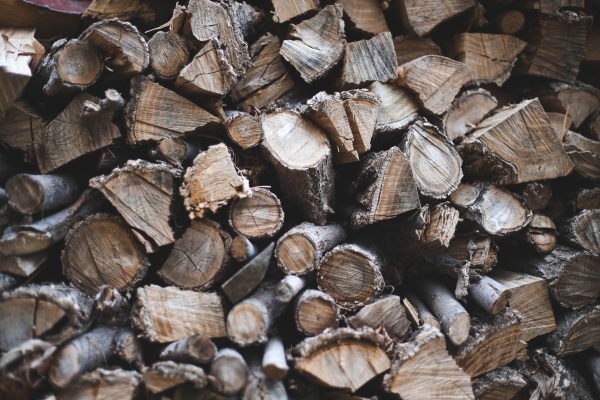 Right now, the systems we use to break down wood for this purpose are costly and not sustainable but with more research, this could lead to a better fuel option. Check out the link for the study.